Liberty Portable Toilets offers reliable service and quality portable restrooms delivered when & where needed. 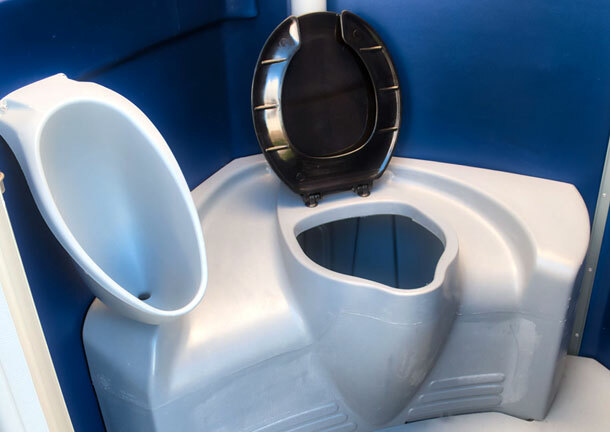 We take pride in providing the cleanest portable toilets in Ohio, and you can rest assured in knowing that each one is sanitized after servicing. We're dedicated to our customers and always happy to meet your needs and requests for specific events or projects that require portable restrooms. 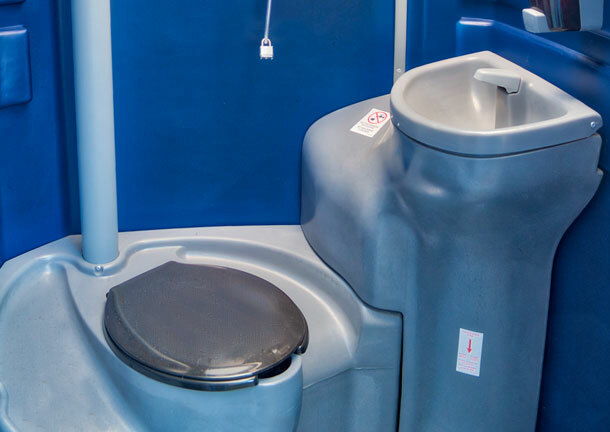 For your comfort and convenience, our Portable Toilets are 25% Larger than the Average Portable Toilets! Portable toilets are a fantastic solution to an uncomfortable situation. They answer the need to take care of nature’s call when there may be no other conveniences available. Portable restrooms provide for a convenient, simple set up and can be cleaned fast and easily so that they remain comfortable for extended use. Our Portapottys with sink and running water are a great addition to any event with children where they might get messy! Even though all of our portolets have a hand sanitizer dispenser, a sink with running water is a fantastic option for just about any event. Our Handicap Portolets will meet the needs of your guests needing a little extra space in a portable restroom. Great poolside for use as a changing room! How long do you need your portable toilets? Liberty provides our high-quality portable and larger toilets and restroom facilities for any event with attendees from 1 to 10,000. We save you time and money by supplying your job sites with portable toilets that are clean, comfortable and convenient. Whether you're planning to host an outdoor wedding or a birthday party, our portable toilets will accommodate the specific needs of your guests. 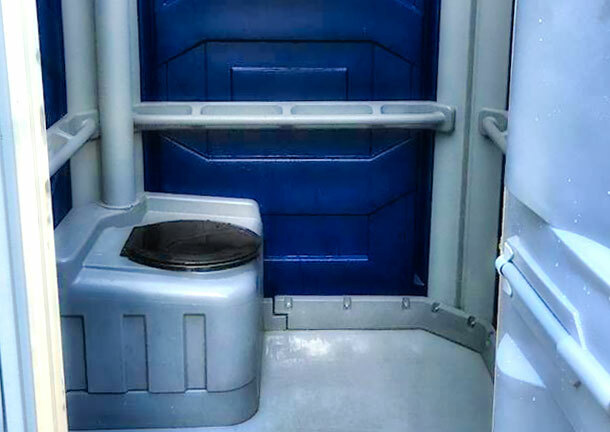 Whether you're planning to host an outdoor wedding, birthday party, corporate event or need a porta potty for a construction site, our portable toilets will accommodate the specific needs of your guests. Portable toilets, handwashing sinks and more!